Come celebrate the legacy of James Dean where it all started. 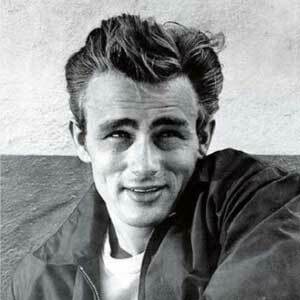 Follow the James Dean Gallery on Facebook and also join the James Dean Remembered Fan Club as well. The James Dean Gallery is privately owned and operated and receives no funding, grants or trusts from any government or private sources. The revenue needed for operating expenses and the maintenance of the collection and the building itself come solely from Gift Shop sales and donations. If you would like to donate to the gallery, click here to donate through PayPal. 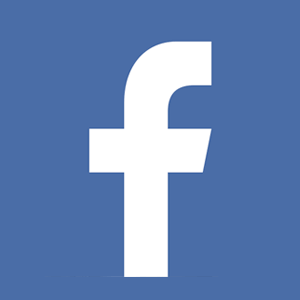 For a list of all the upcoming events, click here to visit our events page. 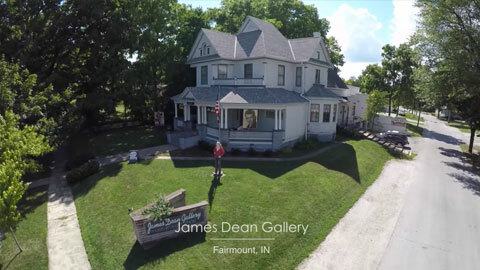 Check out this nice shot of the James Dean Gallery from the video series “Fairmount from the Clouds”. Thanks to Edward Senkowski and Michael Mathias for the great work. Check out more video clips from James Dean and Fairmount on our video page.